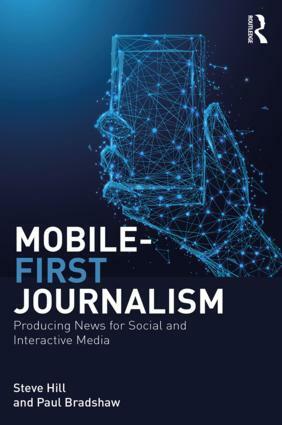 In the next couple of months I will begin publishing my next ebook: Data Journalism Heist. Data Journalism Heist is designed to be a relatively short introduction to data journalism skills, demonstrating basic techniques for finding data, spotting possible stories and turning them around to a deadline. Based on a workshop, the emphasis is on building confidence through speed and brevity, rather than headline-grabbing spectacular investigations or difficult datasets (I’m hoping to write a separate ebook on the latter at some point). If you’re interested in finding out about the book, please sign up on the book’s Leanpub page. Meanwhile, I’m looking for translators for Scraping for Journalists – get in touch if you’re interested. 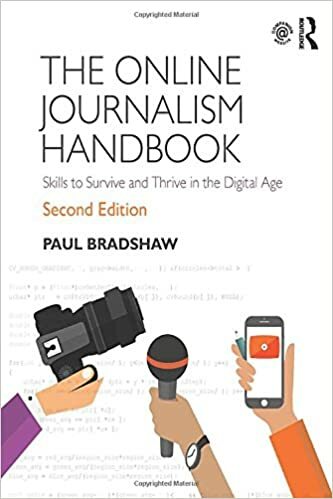 This entry was posted in online journalism and tagged Data Journalism Heist, ebook, Scraping for Journalists on May 24, 2013 by Paul Bradshaw.